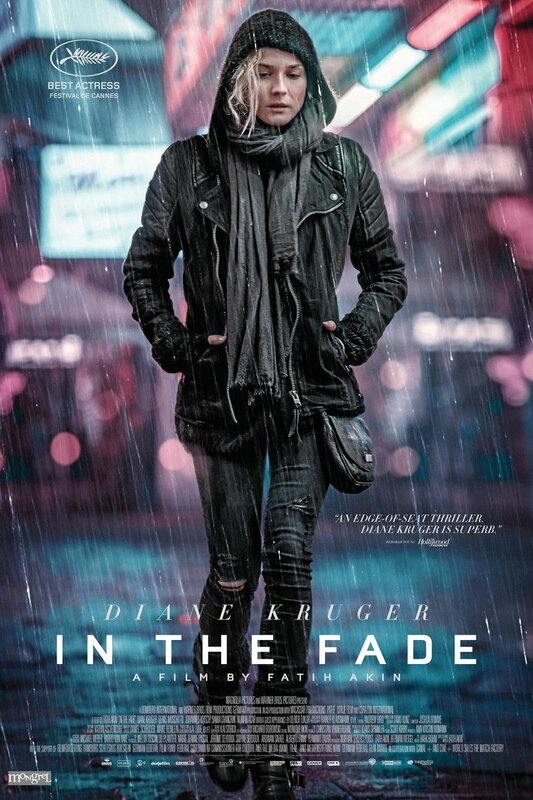 In the Fade DVD and Blu-ray release date was set for May 1, 2018 and available on Digital HD from Amazon Video and iTunes on April 17, 2018. Katja married drug dealer Nuri while he was serving time in prison and later gave birth to their son Rocco. After serving his time, Nuri has maintained a straight-and-narrow life as an administrator at a tax office. Despite his being reformed, though, Nuri is killed in a bombing along with Rocco. When Katja begins to feel like justice won't be served through the legal system, she seeks revenge against the people who killed her husband and son.